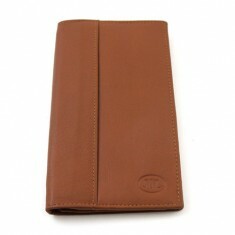 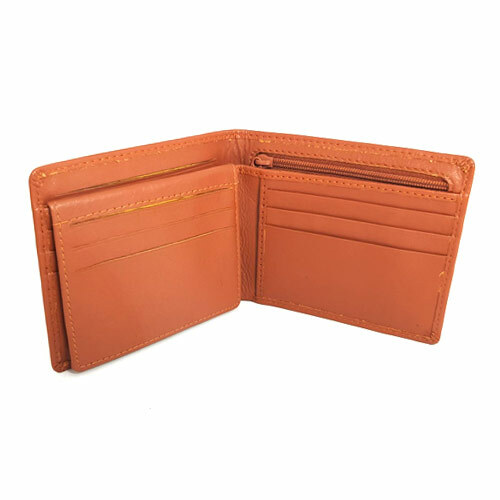 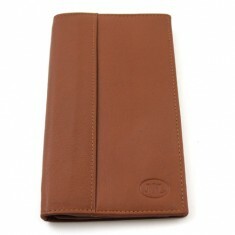 The Hip Wallet is now available, for a limited time, in Tan Leather. 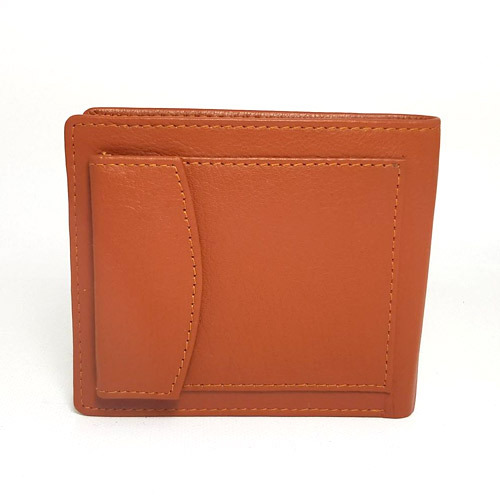 The Jerry O'Connell Hip Wallet is a great wallet for everyday use as well as a performance wallet, it's pretty much identical to any regular non-magic hip wallet you may see and as with all of Jerry's products, it's exquisitely made of the very best leather, but with the added bonus of being a 'card to wallet' wallet. 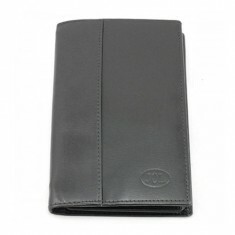 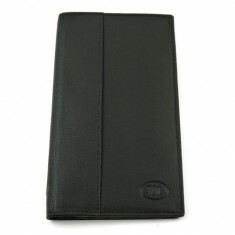 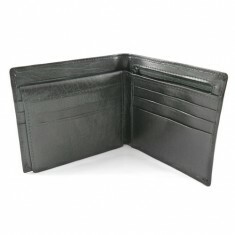 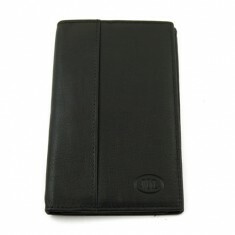 Simply load the card behind the coin pocket and produce from a zipped pocket inside the wallet. 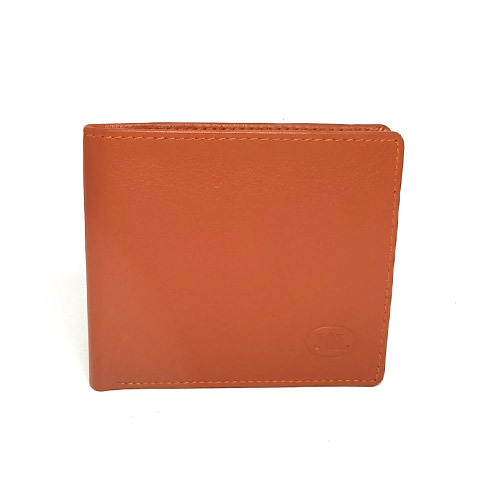 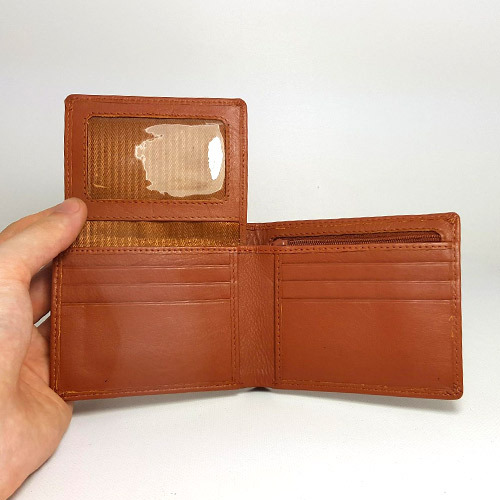 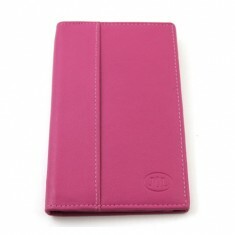 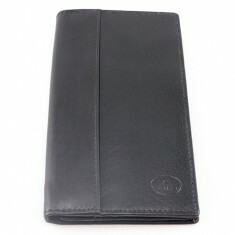 Unfortunately, the JOL Hip Wallet does not take Bonsalopes or any other kind of envelope as there are no loading tongues within the wallet and very little room to fit one.